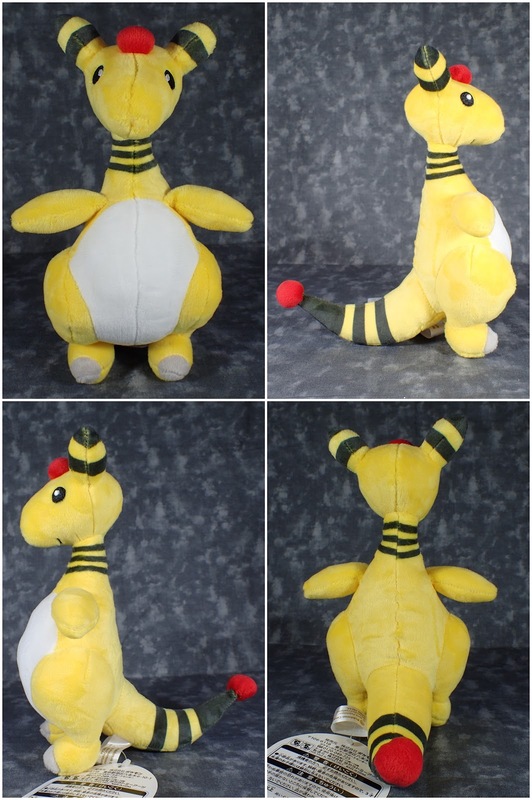 Another Pokemon I love is Ampharos - I adore Mareep and was so glad when I discovered that the cute sheep's final state was this yellow monster. From the front unfortunately he kinda looks a bit pudgy but I aim on displaying his side on so you can see his cool tail. However this means I will need to do some alterations so he is still looking over to me. Very good quality as always and a nice addition to my growing Pokemon collection.